The expedition continues… Track down the fragments of King Solomon’s crown and foil a madman’s plot in this exciting follow-up to the bestselling series! 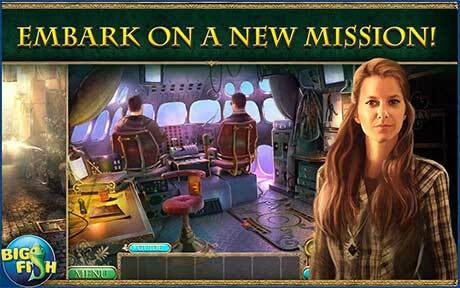 • EMBARK ON A NEW MISSION! You’ve successfully completed your first mission and are flying home with the treasures when you soon discover a traitor on board! Follow the agents of the Hidden Expedition League of Preservation on another exciting adventure! 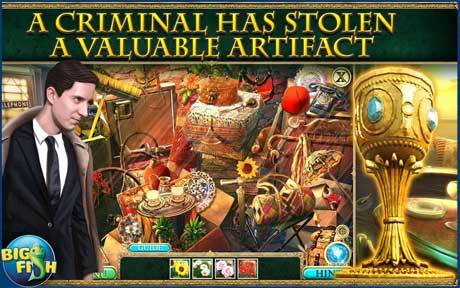 Travel through several exotic locales as you fight to solve the mystery of the Crown of Solomon! 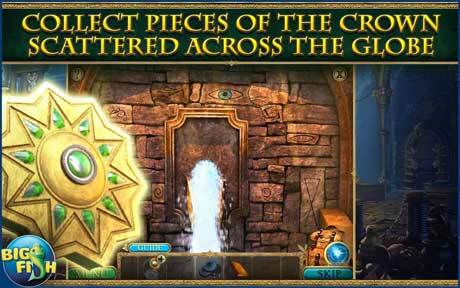 Rely on your wits to solve challenging puzzles and mini-games. • PLAY THE BONUS GAME TO TRACK DOWN H.E.L.P’S HISTORY IN MONTANA! There are nearly 50 hidden crowns and morphing objects to find along the way. Unlock the souvenir room and enjoy exclusive extras such as wallpapers, replayable puzzles, and more!